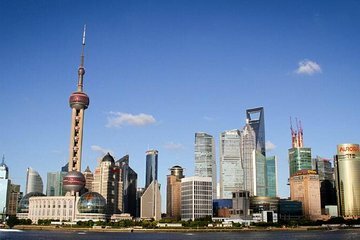 Even if you only have a day in Shanghai, enjoy the perfect introduction to the Paris of the East on this comprehensive private door-to-door tour. Learn about the rich traditions of Chinese art at the Shanghai Museum; tour the vibrant Jade Buddha Temple; savor lunch in a local restaurant; stroll along the Bund; and explore historic Yuyuan Garden. Finally, wrap up the day at an acrobatic show.